This coming June, two key members of our Learning Resource Department will retire. With their departures, we are taking time to express our gratitude to them as well as looking forward to how we will address Learning Resource next year in their absence. 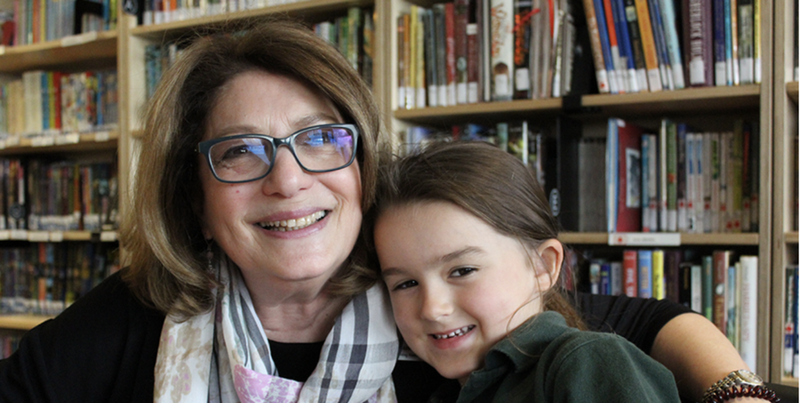 For so many students over the past 30 years it might more aptly be, “You can read thanks to Susan Duviner.” Of course, Susan would not take any credit for the students’ successes, but has been instrumental in this process for many York School students. Susan tells me that the secret to being a great resource teacher is to make sure that the students know they are loved. On behalf of our community and all of the students who have had their lives improved by her teaching, thank you for having been so generous with your gifts these past few years. After 35 years as a teacher, including the last 10 years in various roles with The York School, Liz O'Dwyer has also chosen to retire. Liz has been a Class Parent, a receptionist, a supply teacher, a Middle School Counsellor and a Middle School Learning Strategist. 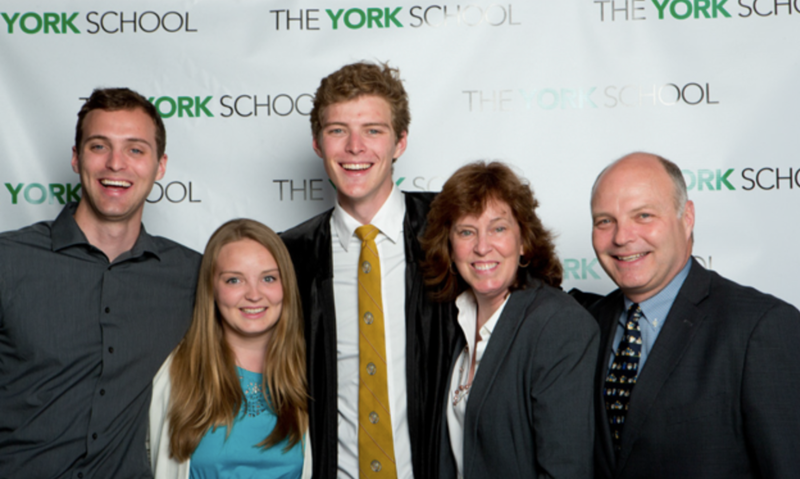 Liz is also the proud parent of three York School alumni. Liz will be missed by many Middle School students who have come to rely on her as a surrogate “mom”. Liz has been supporting students in classes and hallways for years, working on high level executive functioning skills. I’m happy to think of Liz taking some time for herself over the next few years. Liz, thank you for bringing your kindness and open heart into our school every day. As we look ahead to next year, we renew our focus on Delivering Academic Excellence and a key goal of how we support our students. 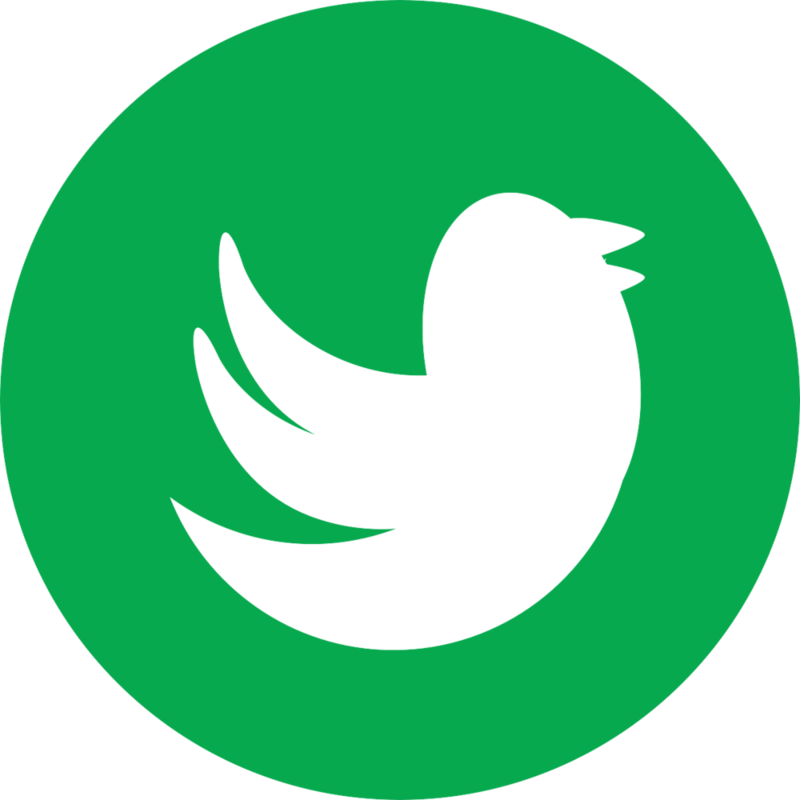 We will implement a new Learning Support model across the Junior and Middle Schools in September 2018 and in the Senior School for the following September. This model will support all of our learners, use data to inform our instruction and improve communication between students, teachers and parents. A central theme will be improved coordination of services and transitions between the Junior, Middle and Senior Schools, which will be the focus of our professional development over the next two years. 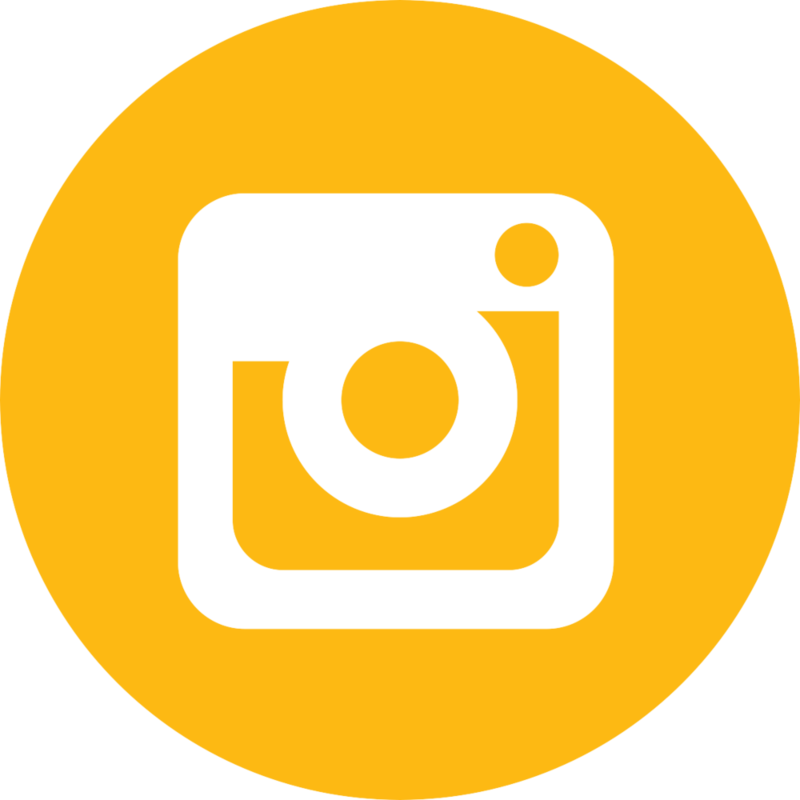 Our overarching aim is to improve the differentiation of curriculum for students and to initiate early interventions as part of an overall strategy for Learning Support Services which aligns with The York School’s 20/20 Strategic Plan. This translates to important recruiting for our school in order to achieve these goals within Learning Support. We are excited to welcome two very experienced Learning Support teachers to The York School for September 2018. One is a familiar face to many Junior School students and families. Jennifer Robertson worked in our Learning Resource department (covering for Robyn Tarshis) a year ago. During that time she made a significant impact with our teachers and students and parents. When the Middle School role became available, parents requested her return and in interviews was by far the most qualified and prepared to take on the role. For transparency, Jennifer Robertson is the spouse of Deputy Head and Junior School Principal Struan Robertson. Joining us in the Junior School, coming from the Branksome Hall Learning Resource team is Susan Grey. Susan’s knowledge of the Orton Gillingham reading techniques are particularly important to us as we specifically focus on reading and literacy next year at the Junior School. We welcome both Jennifer and Susan who join our team in August, 2018. We look forward to communicating our Learning Support model further in September. 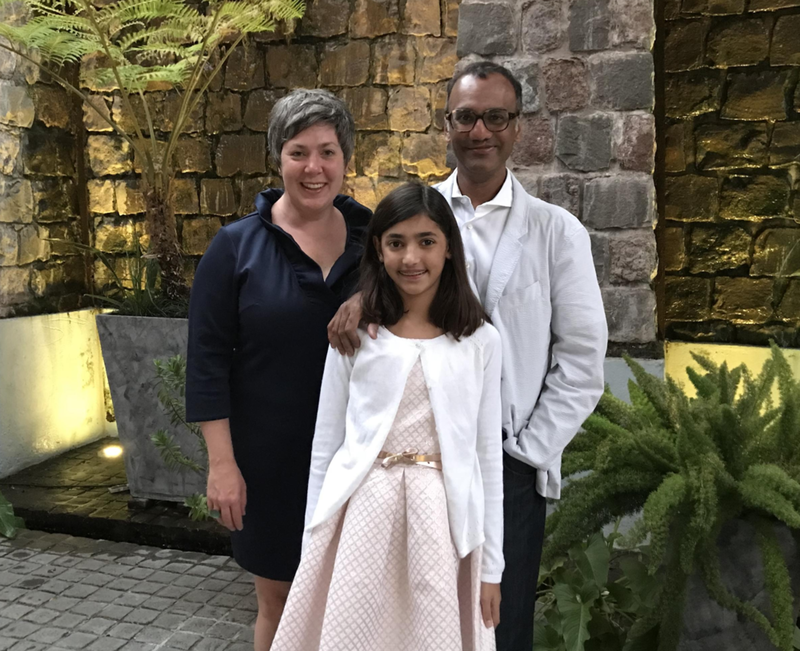 Erin Iles and Subrata Bhattacharjee made the decision to join The York School seven years ago when their daughter, Maya (Grade 6), was entering Senior Kindergarten. We caught up with Erin and Subrata recently to chat about their experience as parents and donors. What was your first impression of The York School? We thought it was a very warm and positive place and it was a new facility at that time and so that was spectacular! Maya was also excited by how nice the school was. It’s great that as students now move to the Middle and Senior School, they can have the same feeling about what has been done there because it does make a difference for the students. What do you love most about The York School? The thing we love most is that our daughter loves it. There’s always excitement about coming to school. Part of that is the academics. Part of that is co-curricular activities – the sports, the school play. That’s the key, right? If you’re lucky enough to be at a school where your child is so enthusiastic about school all the time, that’s fantastic. What inspired you to make your first donation to The York School? This is one of the few institutions that we as a family engage with every day. If you are going to look to support something – not just financially, but through any means that you think is important or are capable of – then wouldn’t you want to support something that you engage with, literally, all the time? In what ways would you like to see your support impact The York School? We’re always willing to support the area of greatest need because we think the school is making smart and strategic decisions for that need. 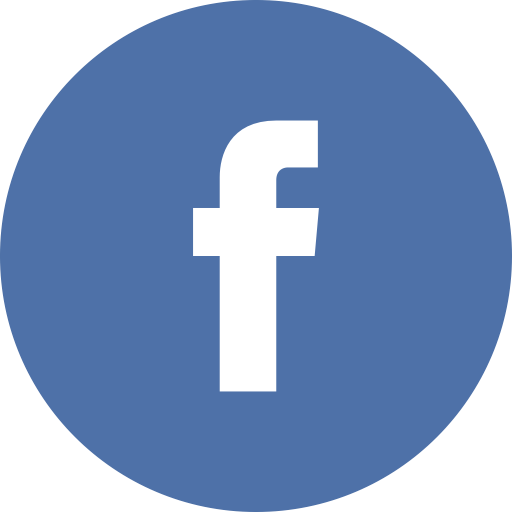 If you were having a conversation with someone interested in donating to The York School, what would you say to them about the donor experience and the best part of being a donor? The school is of a size and the parents have a degree of engagement with the school, such that the success of a capital campaign or a donation to the The York School Fund can actually be tied to something you see. We don’t think that’s necessarily the case at other institutions which may be larger or which have more opaque donation programs. 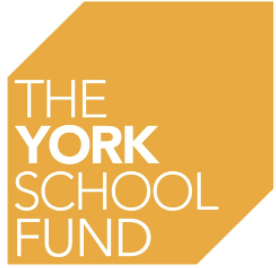 The York School giving programme is transparent and so it’s a rewarding one to participate in. What do you think will change about The York School in the next five years? The York School is very engaged in the world around it. Who knows what it’s going to be in five years, but we’re optimistic it will be great! In what other capacities do you support The York School? Volunteering and giving time - not just treasure - to your child’s school is important. Whether it is working with the YPA, volunteering for field trips, or helping out with annual galas, being involved and giving of your time is all about creating community. Getting involved helps you understand the community across the years, which is nice and helps you see the full picture. If you’re going to support something, support something that is in your life a lot because giving opens up more possibilities. It will make an immediate difference in your life as a family. If you would like to donate to The York School Fund, please click below.